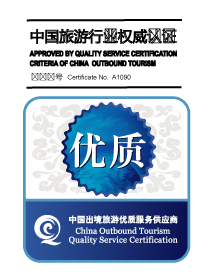 In July 2017, ILC obtained the China Outbound Tourism Quality Service Certification (QSC). The QSC Program is authorized by the China National Tourism Administration, the highest level of Chinese governmental organization in the tourism sector, coordinated by the China Association of Travel Services, a trade association of Chinese tour operators and run by Ivy Alliance Travel Consulting, a leading consulting company for the Chinese outbound tourism sector. 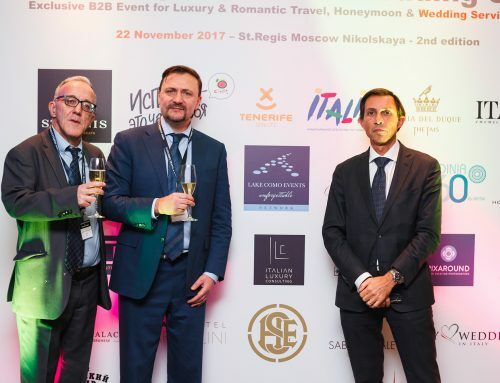 In Italy, the QSC Program is promoted by Italy China Tourism ICT as special advisor. The program, aimed at improving the services for outbound Chinese tourism in the world, selects and certifies the quality tourist suppliers, whose products and tourist services are promoted to Tour Operators, Travel Agencies and Chinese travelers. 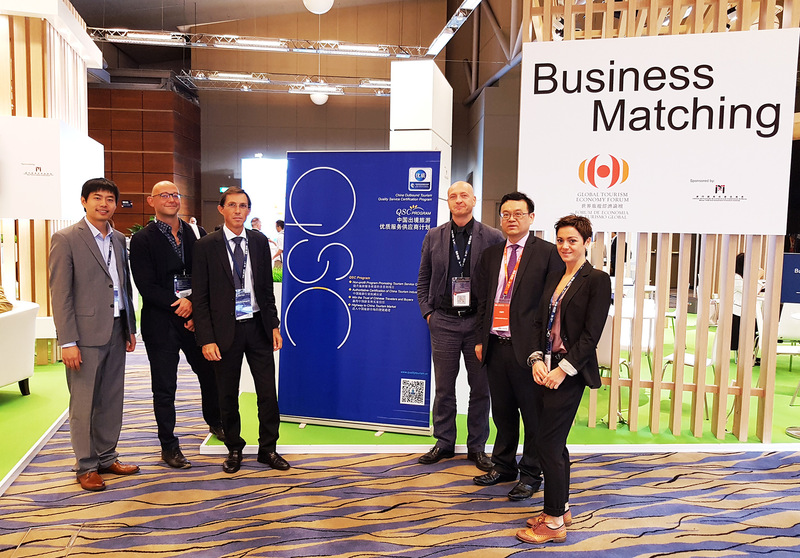 Being a certified tourism operator, ILC was invited to participate in the 2017 Global Tourism Economy Forum held in Macao on 16 and 17 October 2017. 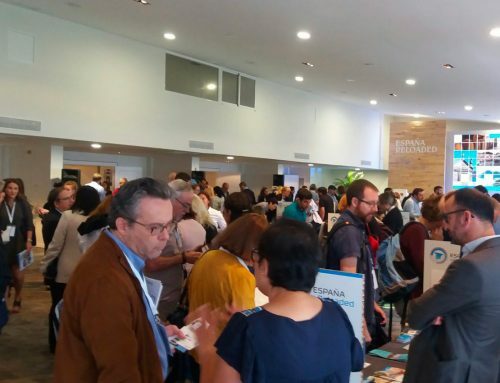 The Global Tourism Economy Forum (GTEF) is a leading international exchange platform designed to promote sustainable development of the global tourism industry with a focus on China. 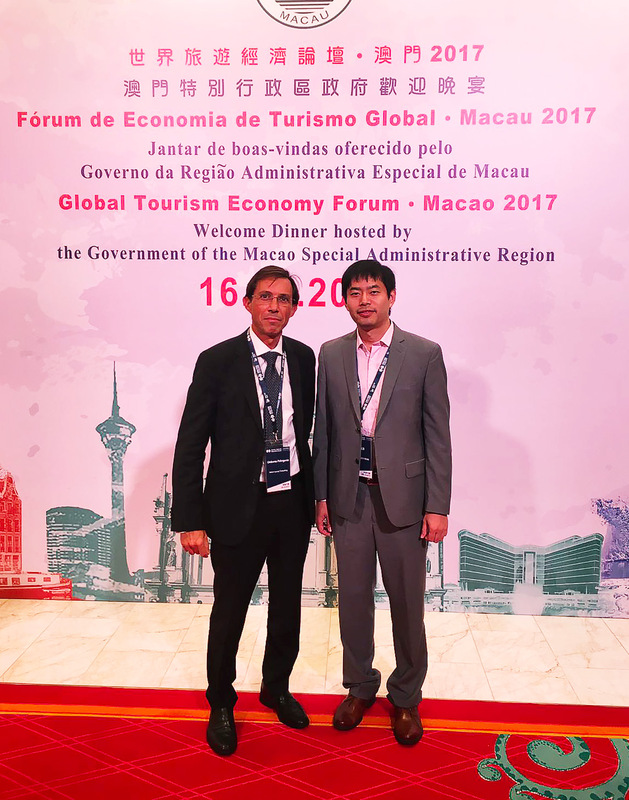 Established in 2012 and located in Macao, the southern gateway of China, GTEF takes advantage of Macao’s proximity to China, strategic position in Asia, and forerunner position in the region’s burgeoning tourism economy, connecting governments and industry players from Mainland China. During the event, ILC got to know the main Chinese tourism operators. 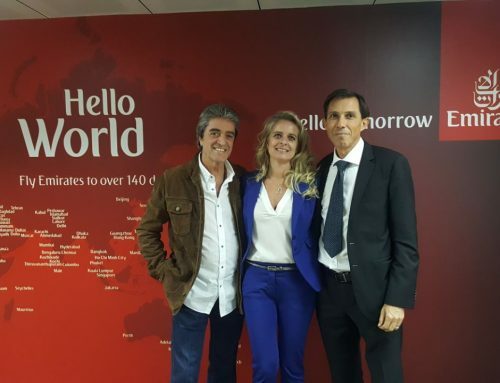 Significant meetings that mark the gradual entry of ILC on the Chinese tourism market.